Perfectly named and perfect inside. New animal fiction by the author of the RSPCA books. Read all about the adorable pets you dream of. Are you longing for the day when you adopt a puppy, or finally get your very own pony? That dream is really coming true for the lucky girls in these books! There’s Clara’s beautiful pony, who helps her ride out an emotional storm, and Nia’s kitten (naughty but ever so nice). And which lucky girl will get to adopt a shy little fox cub? 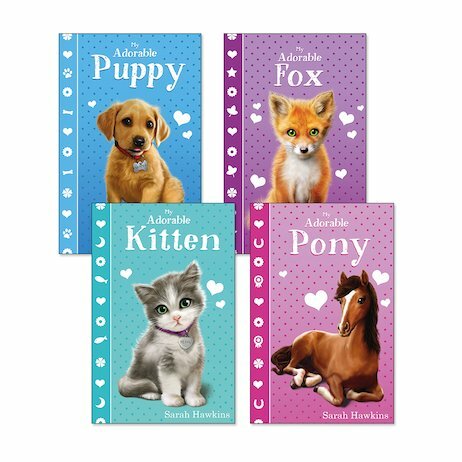 Their gorgeous stories will dump a truckload of cuteness into your life!